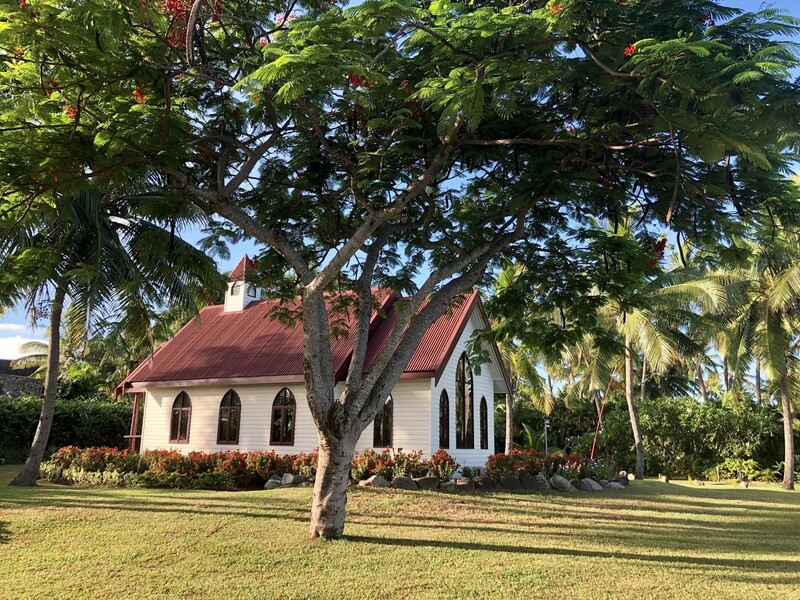 This is one of two Churches on Denaru Island where people can get married. I think this one is my favourite. Just beautiful. What a lovely place to have a wedding. A beautiful setting for a wedding. Very pretty! So happy to see you back on 365! I was not good on keeping up with you on FB- but I'm not good at keeping up with anybody on FB!